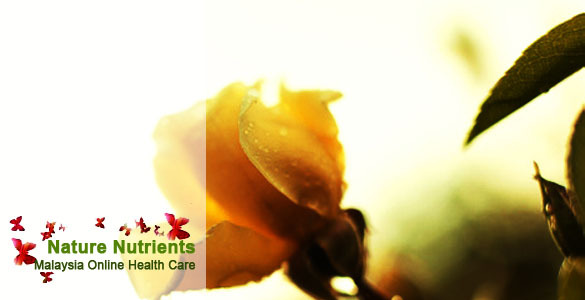 Nature Nutrients provide 100% satisfaction guarantee for Malaysian customers. This means that if you are not satisfied, You can return the products for a store credit. (You can choose other product/products to add up the same value) This return policy is valid for 30 days after the delivery of the products. However we do not provide this guarantee to international customers. If the product is completely used, no store credit will be given. Products return under this guarantee MUST have at least half of the contends remaining in order to be eligible for store credit.